If you have a knack and passion for creative writing, and are looking for a place for peer support, for networking, to share stories and for feedback and encouragement, you will want to join us. 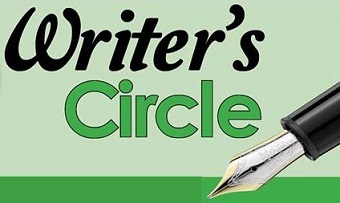 The Circle is open to Playwrights and Poets, Bloggers and Freelancers, Children’s authors and Graphic Novelists, Fiction and Nonfiction writers - anyone who enjoys writing in any form. Bring your ideas, a pen, a notebook.